North Carolina golf packages at great prices! The Village of Pinehurst and the Southern Pines area of North Carolina is home to some of the greatest golf courses in the country. Ring The Pines is the best tool for finding and booking North Carolina golf packages. The team at Ring the Pines knows how to find the best golf courses and accommodations in the Sandhills area at the best prices. We will work with you to create a customized vacation package that will cater to everyone in your group. 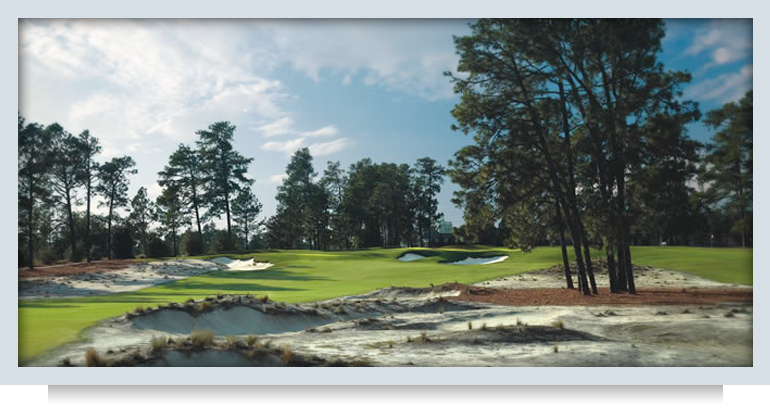 We are proud to have been involved in the Pinehurst golf community for over 25 years. Our team can help you in all aspects of your trip. From preferred tee times and golf club rental, to fine dining, shopping, entertainment and more. 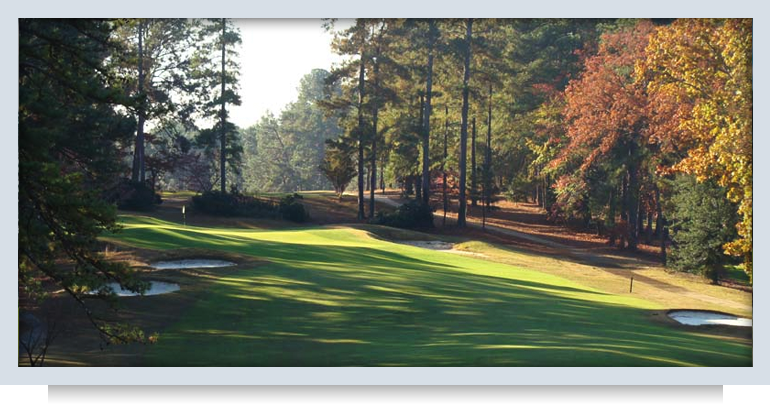 Let us help you plan your next golf trip to the Pinehurst area starting with a no obligation free quote. 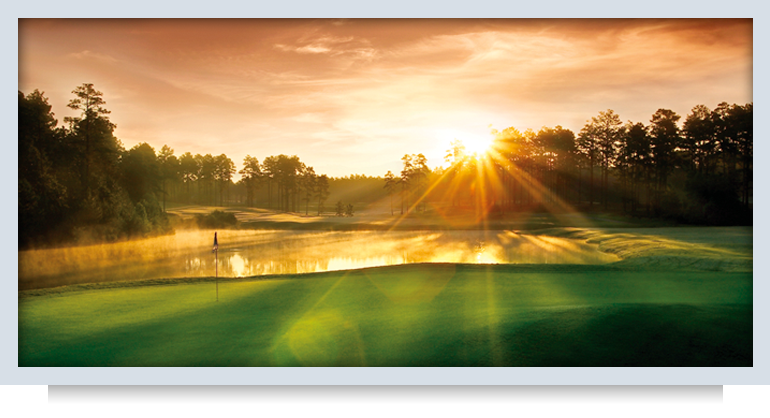 Ring The Pines is the only independent package company that also books Pinehurst Resort golf spa packages. Whether you’re looking to add one of the famed Pinehurst golf courses to your play list or you want to stay and play at Pinehurst Resort, Ring The Pines can assist in planning the perfect Sandhills, North Carolina golf vacation. Call Debbie Bureau today toll-free at 866-994-7682 and start planning your best golf vacation ever.